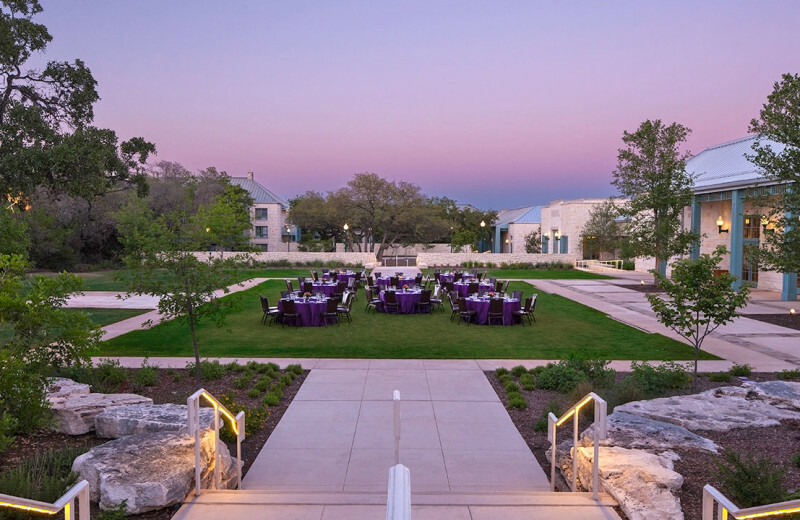 Built upon 300 acres of the historic Rogers-Wiseman family ranch, the Hyatt Regency Hill Country Resort and Spa resort offers a unique blend of comfort and elegance. 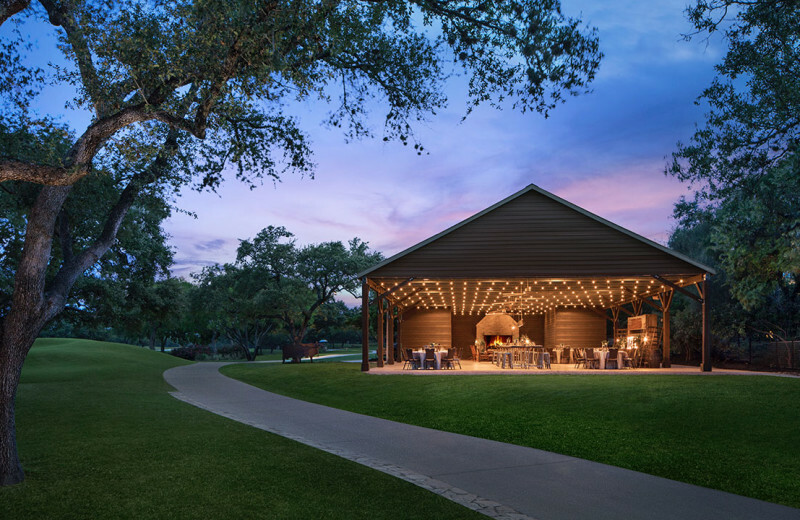 With the inviting charm of a Texas ranch house and the amenities of a luxury resort, guests can escape to a quiet retreat from everyday life. 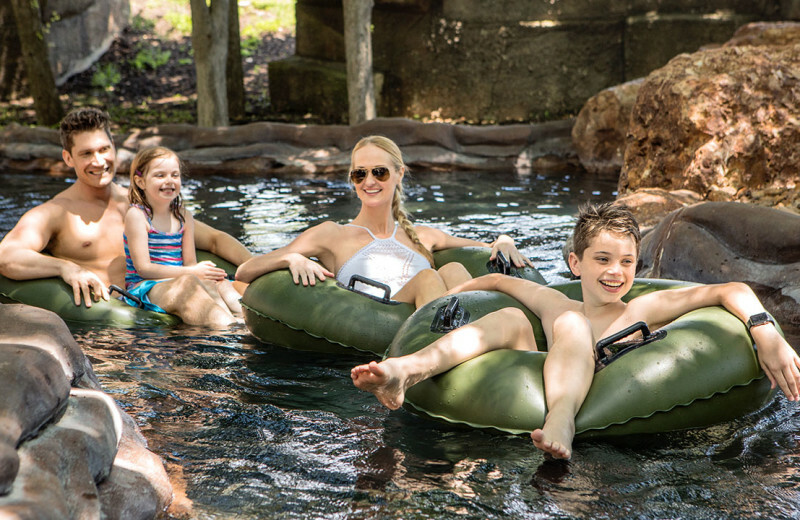 Float down the country-style lazy river, pull up a rocking chair on Aunt Mary’s porch, golf 27-holes, or join their many family activities. 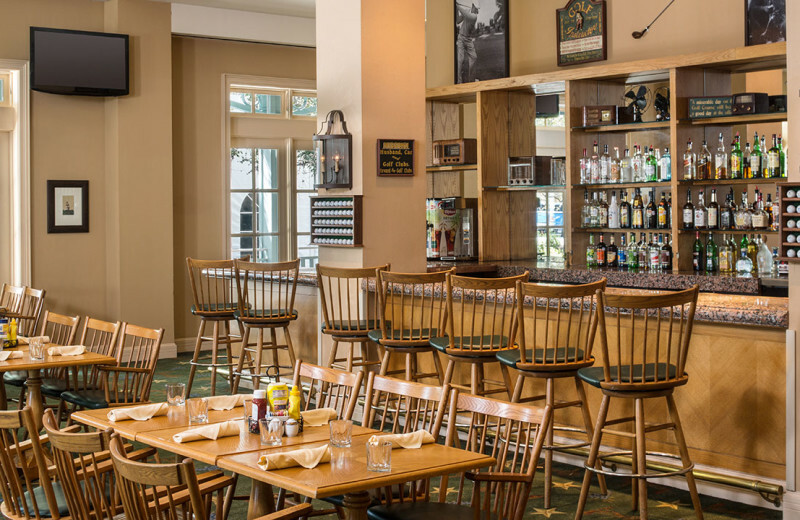 Rich in tradition and overflowing with amenities for relaxing, playing, and dining, all just 20 minutes from the San Antonio International Airport and River Walk. 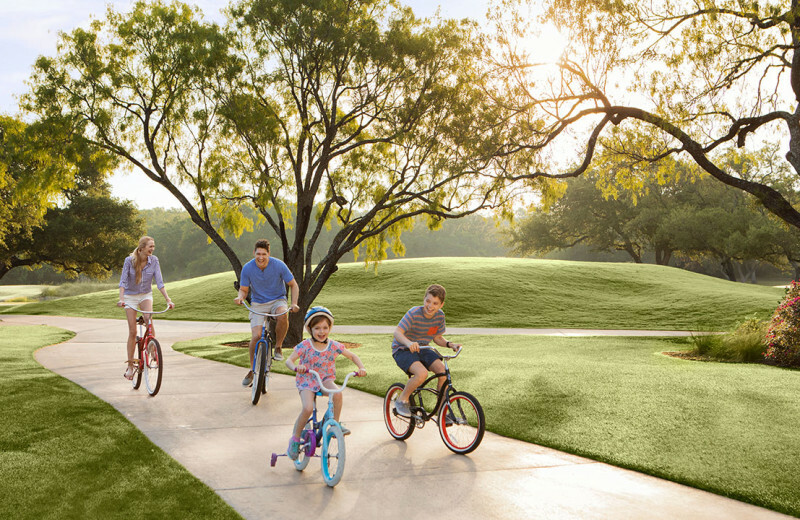 Hyatt Regency Hill Country Resort offers endless on-property options for guests of all ages to enjoy. 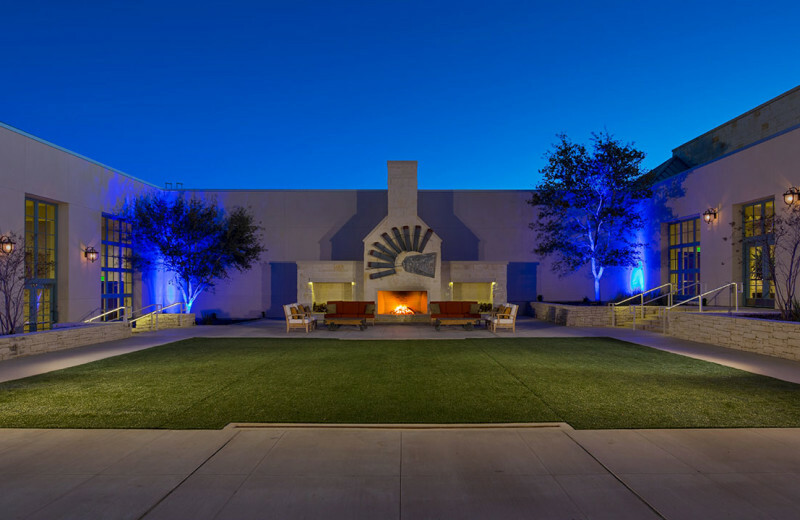 Enjoy organized daily activities and games, nightly s'mores, and family movies on the lawn! 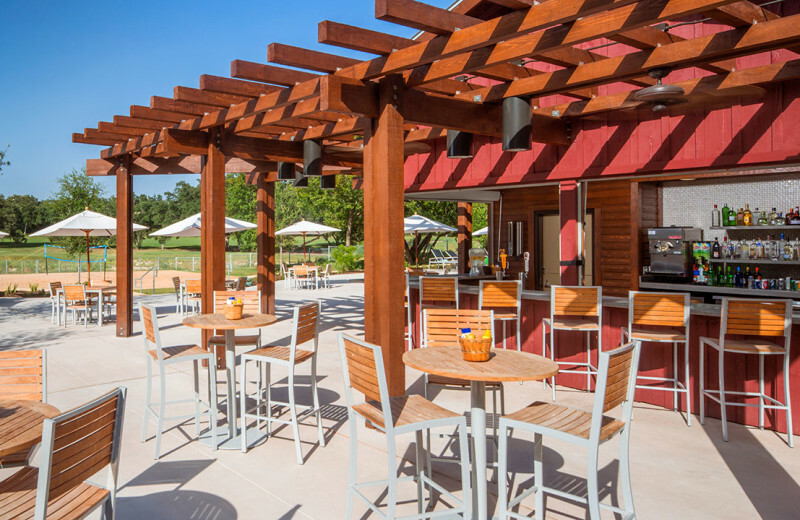 Or you can explore the resort on bike or via a walk around their nature trail, and splash your way through the 5-acre water park with multiple pools, a country-style lazy river, FlowRider wave machine and 22-foot tower water slide. 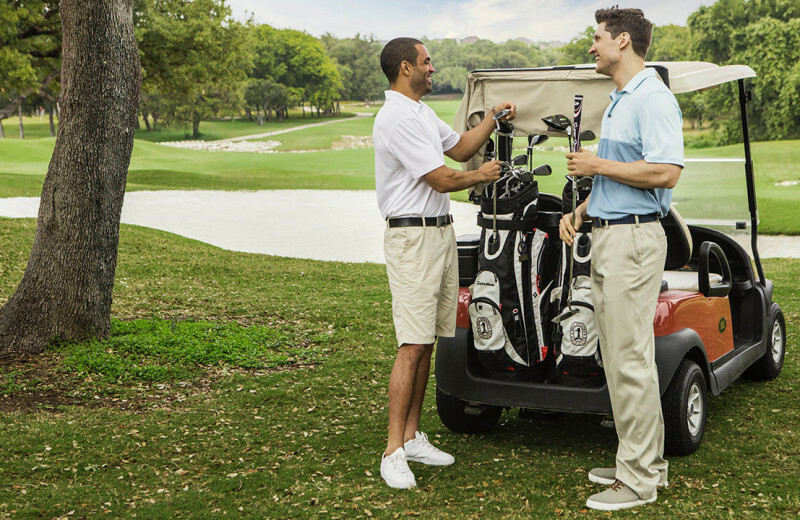 Experience award-winning golf without leaving the resort! 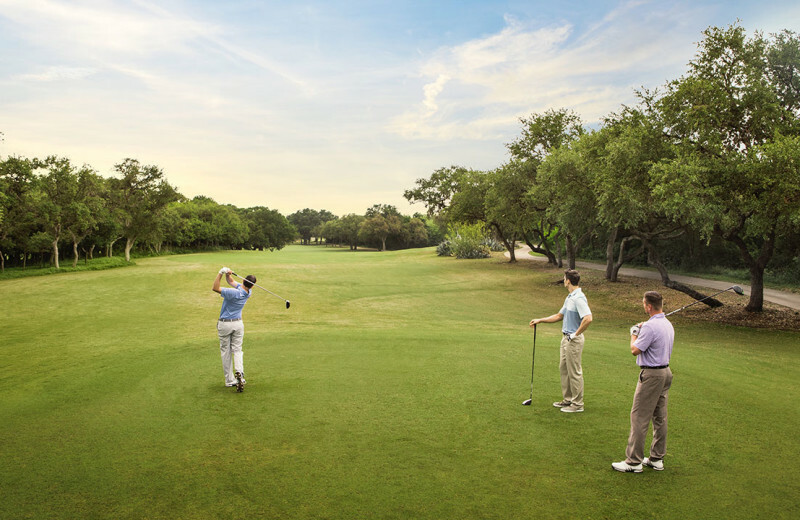 Sprawling over 200 acres, Hill Country Golf Club offers a scenic, dramatic and balanced 27-hole championship course. 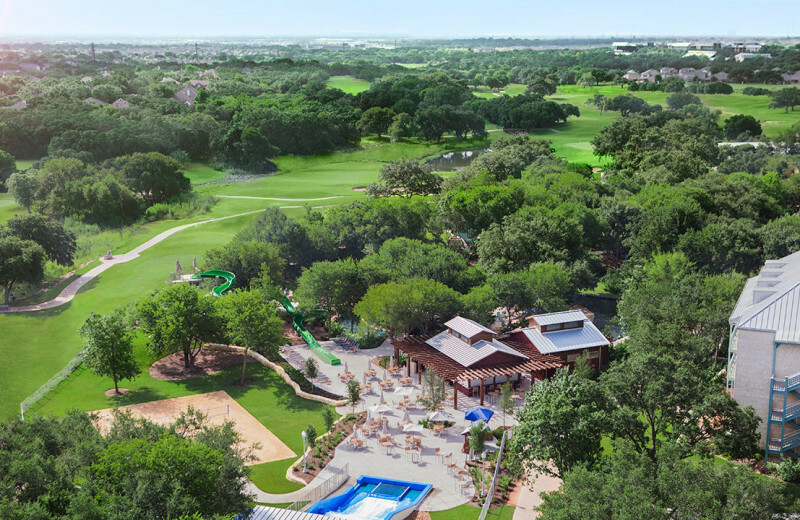 Designed by Arthur Hills and Associates to capture the beauty and landscape of the Texas Hill Country, the club features diverse terrain, rolling meadows, lush hillsides, tree-shaded plateaus and tranquil lakes and ponds. 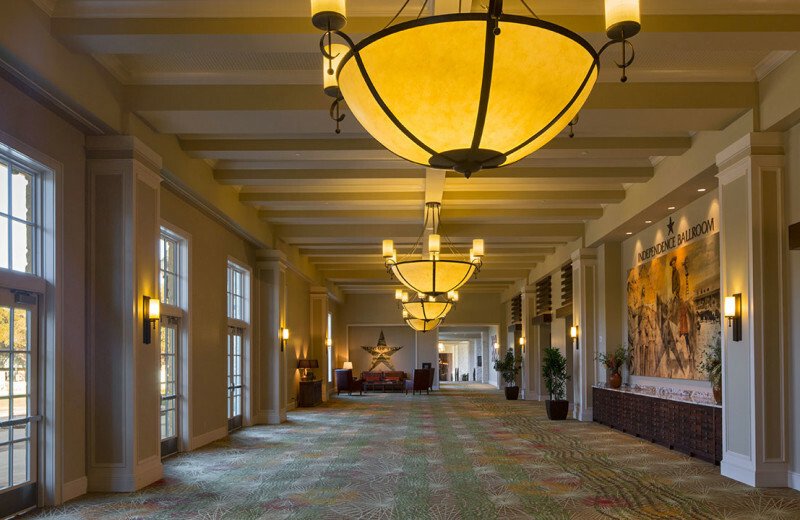 Host your next meeting or event at Hyatt Regency Hill Country Resort and experience over 100,000 square feet of indoor and unique outdoor space. 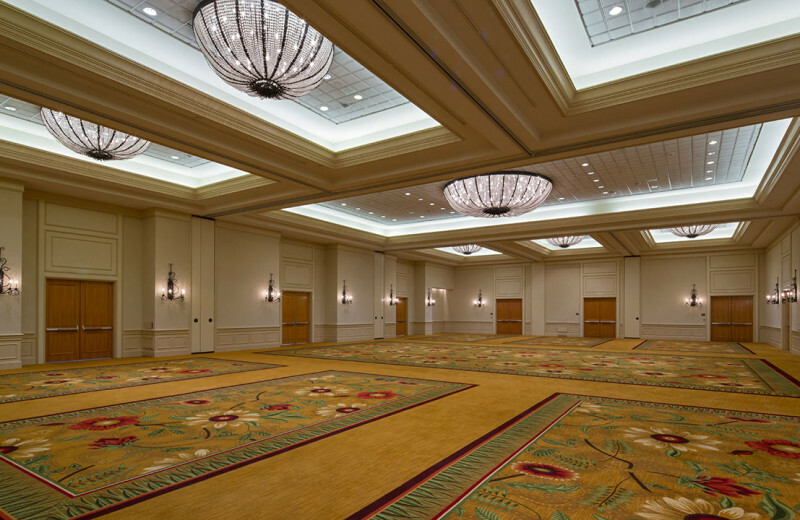 You will fall in love with their 500 comfortably luxurious guestrooms, multiple dining options, and endless activities and amenities for attendees to enjoy outside of the meeting room, such as our spa, onsite golf course, water park, Texas-style saloon and so much more. 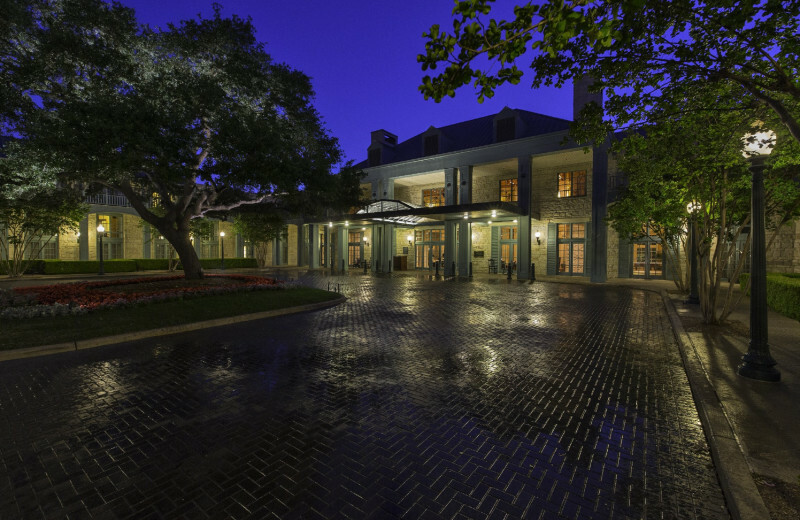 All just 20 minutes from downtown San Antonio and the San Antonio International Airport! Call or e-mail them today to start planning your next meeting or event. 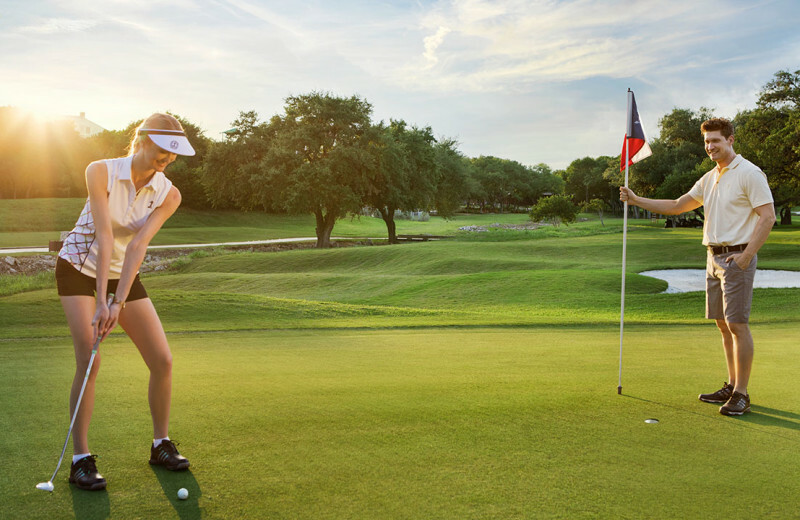 Host your next family reunion at Hyatt Regency Hill Country Resort's expansive Texas Hill Country resort, spa and golf course. 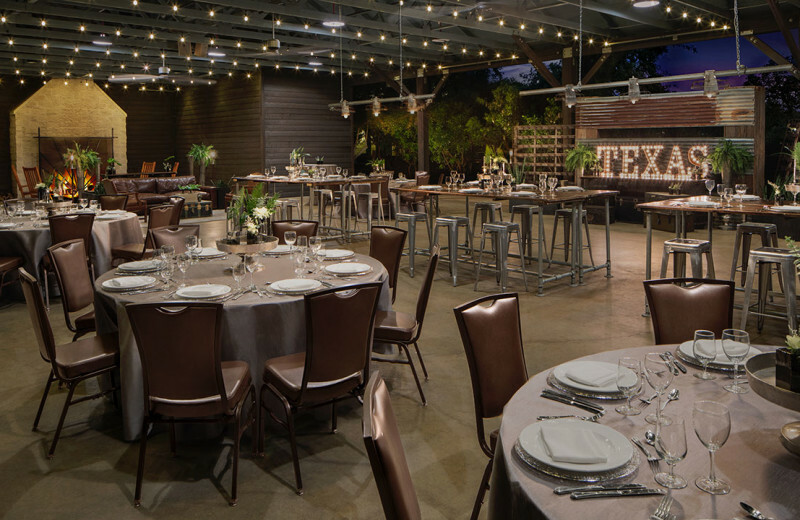 Work with their meeting planners to put together an event that your entire family won’t soon forget! 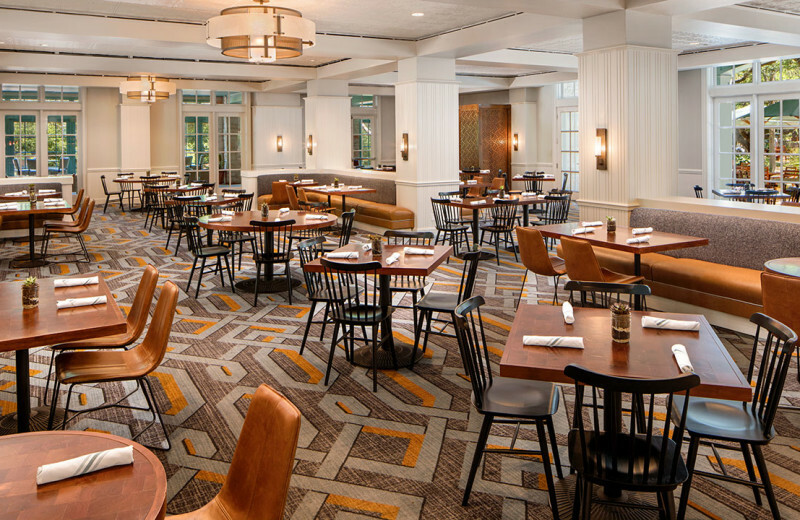 They offer endless options for meeting space and activities, dining options and places to gather and catch up. 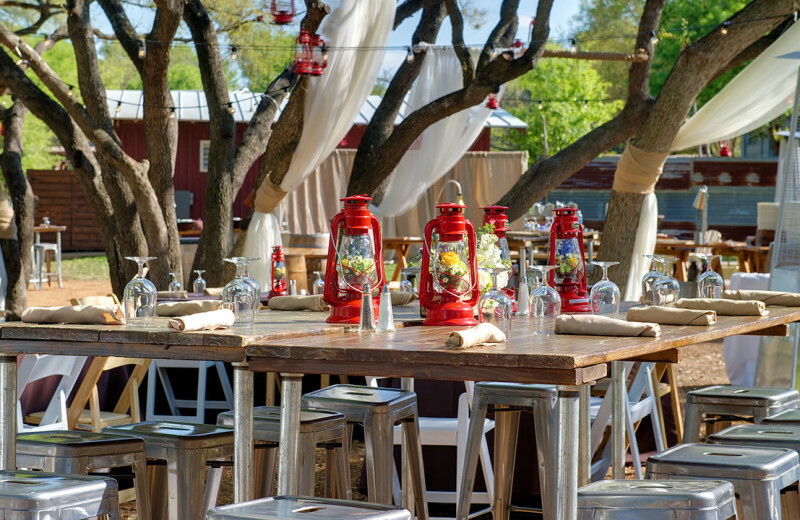 Call or e-mail them today to start planning your special event! 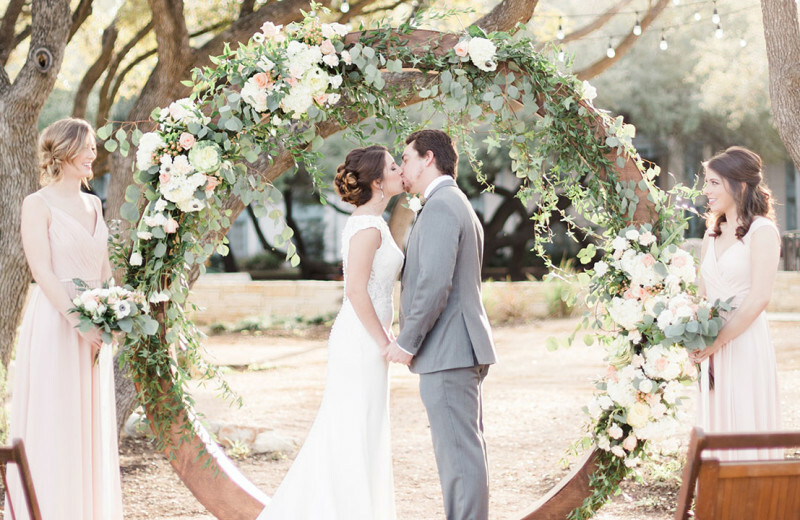 Celebrate your San Antonio wedding surrounded by the natural beauty of the Texas Hill Country. 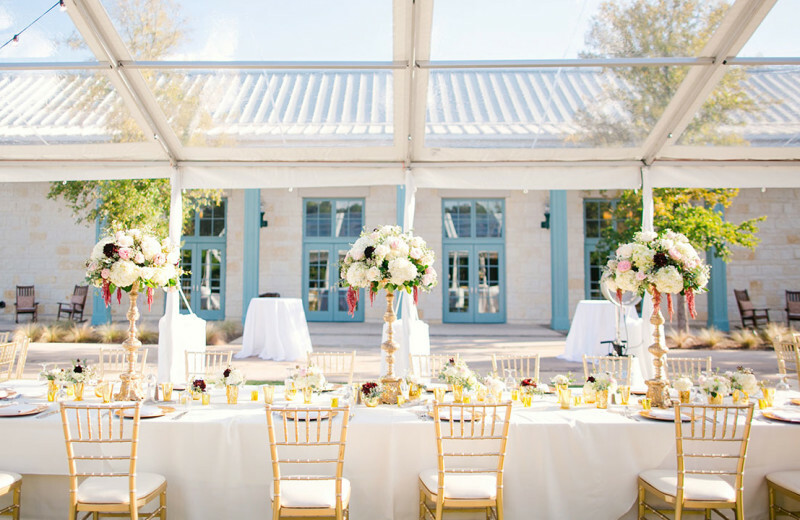 Hyatt Regency Hill Country Resort and Spa provides the perfect backdrop for any San Antonio wedding, with indoor and outdoor venues ranging from elegant ballrooms to stunning outdoor pavilions, lawns, and decks offering gorgeous views paired with Texas charm. 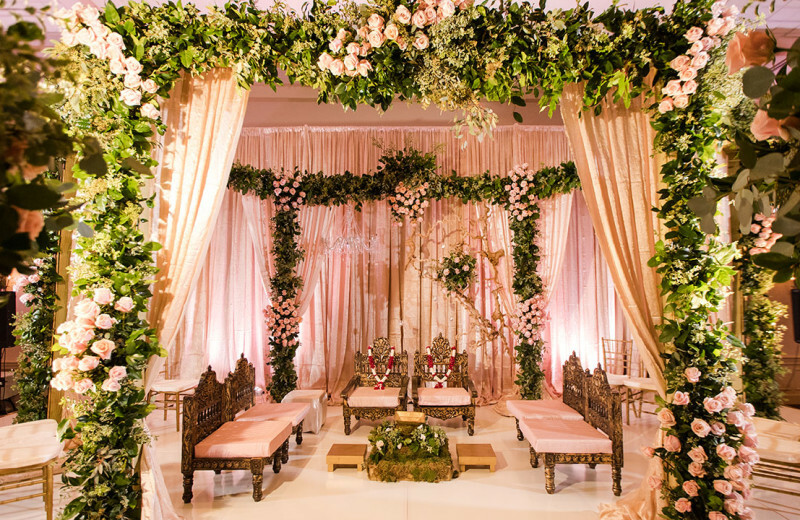 Whether you prefer an intimate gathering or grand gala, their venues are perfect for any wedding celebration. 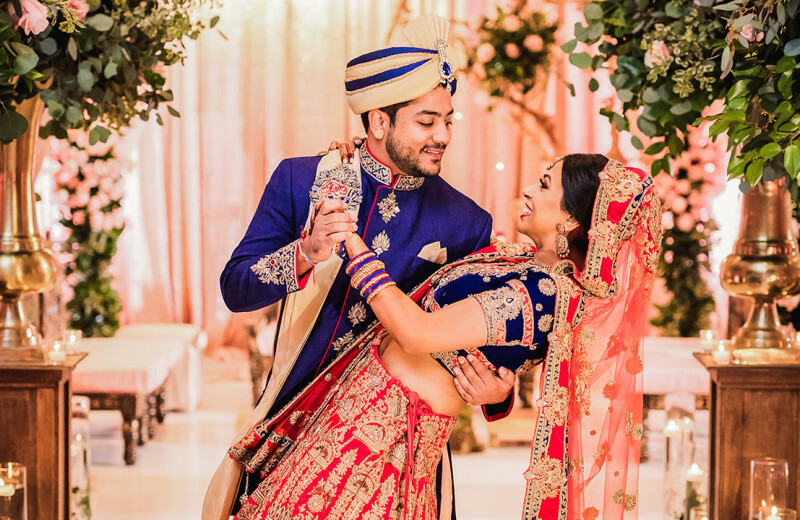 Call our onsite, professional wedding experts to start planning your big day today! 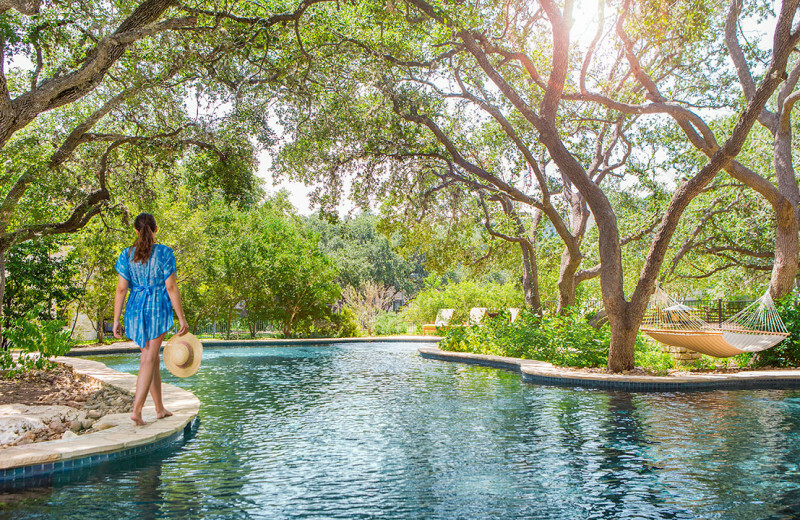 Built on 300 acres of historic ranch land, Hyatt Regency Hill Country Resort embraces and highlights the natural beauty of the Texas Hill Country. 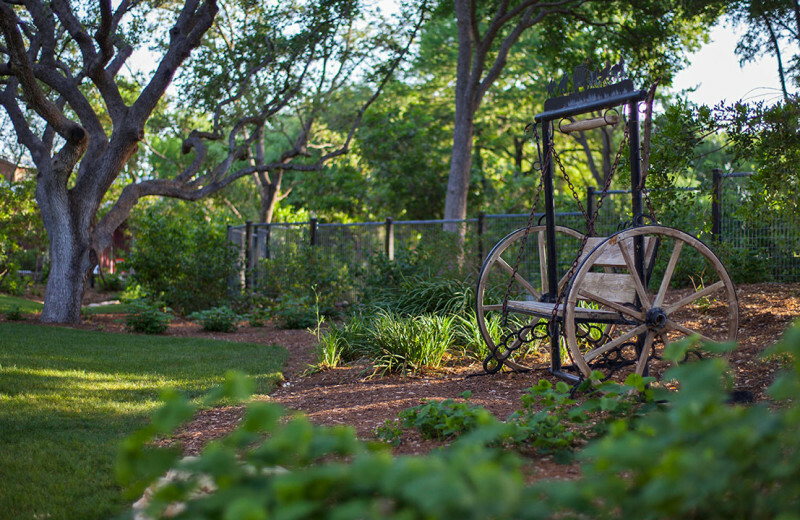 Catch their daily morning wildlife feedings, and explore all of the surroundings--and wildlife--on their one-mile nature trail around the resort! It's a great way to bask in the wonders of nature! 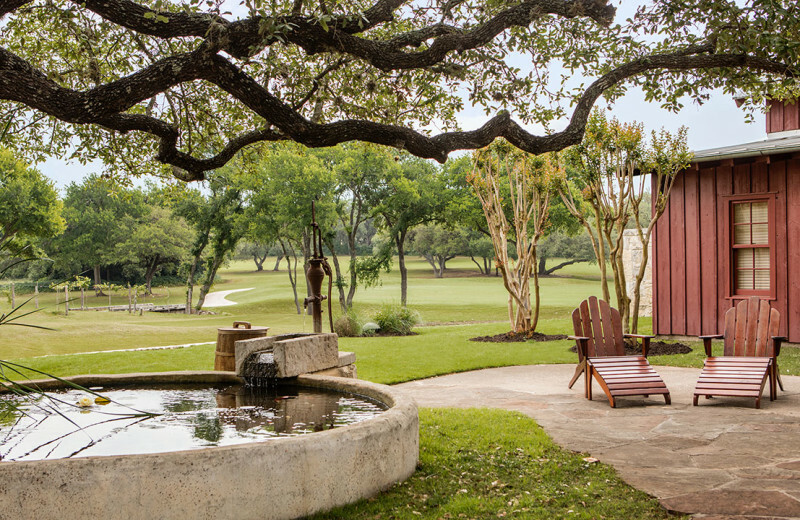 Hyatt Regency Hill Country Resort's secluded and relaxing retreat offers an escape from the hustle and bustle of everyday life, with many quiet and peaceful places to retreat and reconnect. 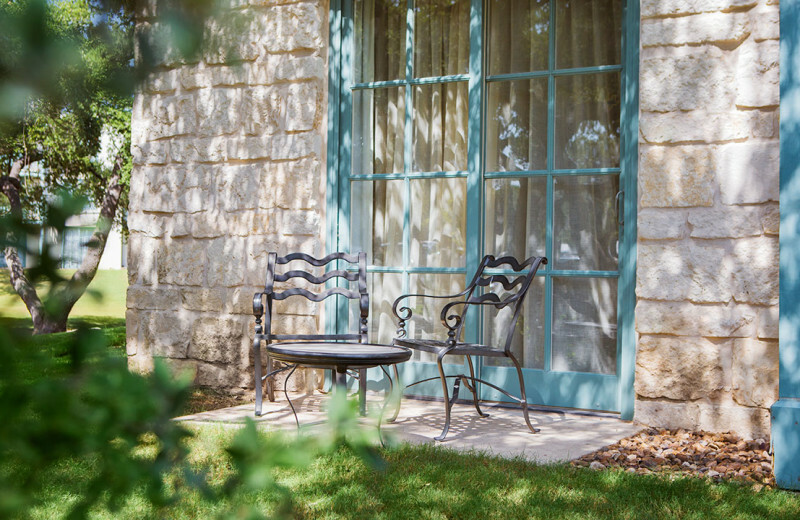 Grab a glass of wine and pull up a rocking chair on Aunt Mary's Porch, take in the Hill Country sunset from a hammock under live oak trees, indulge in a delicious and romantic dinner in Antlers Lodge, and treat yourself to a couples massage at Windflower - The Hill Country Spa. 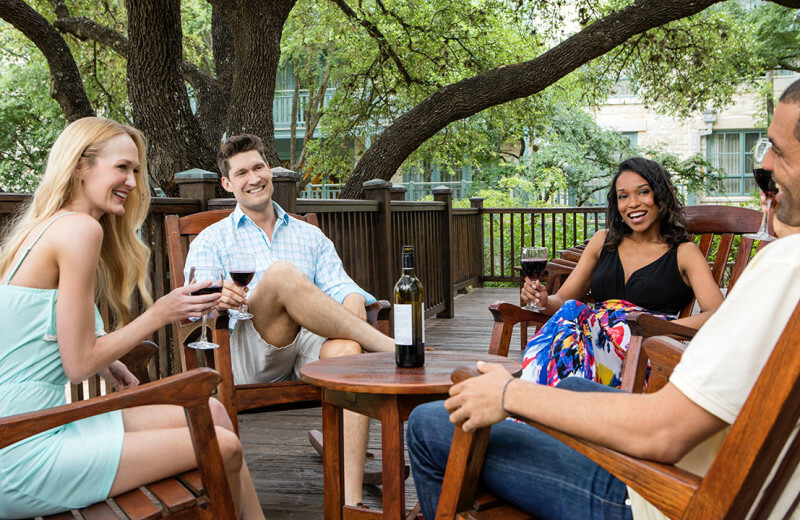 Hyatt Regency Hill Country Resort and Spa is a dog-friendly hotel! That means you don't have to worry about leaving your furry friends behind at home on your next vacation. 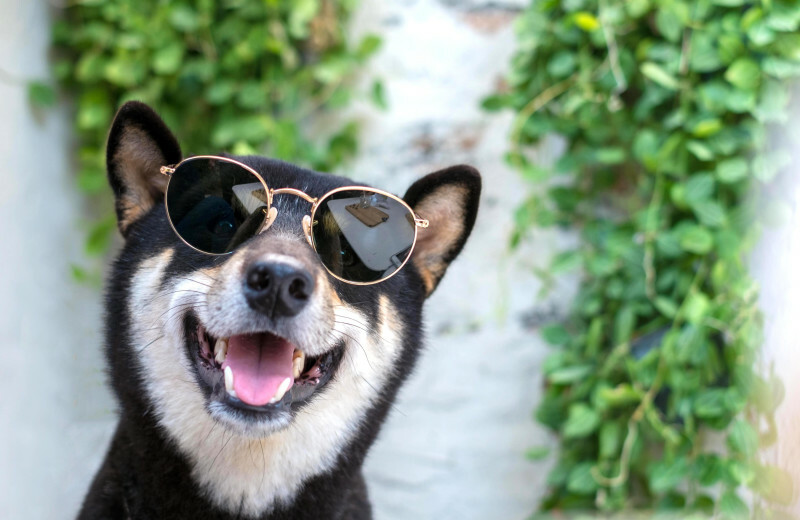 Please visit their website for a full list of policies and costs associated with bringing your four-legged, furry friends along as your guests. 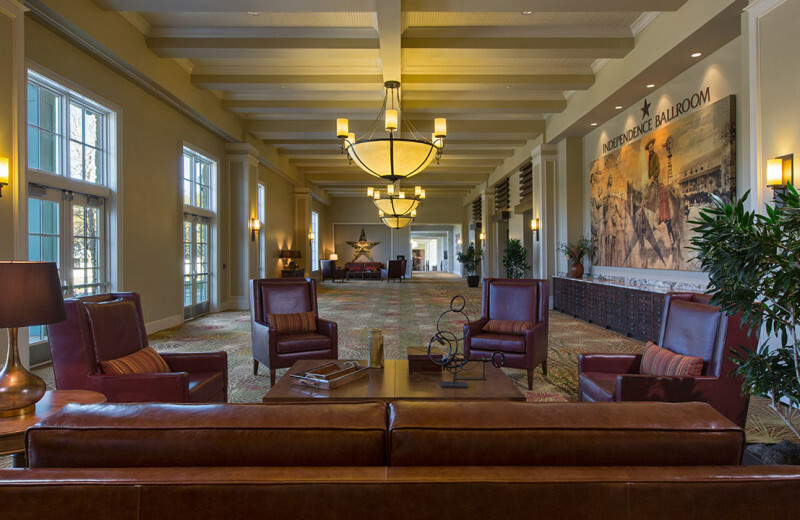 Experience the luxury you expect from a Hyatt Regency Resort, with the charm, comfort, and casual elegance of a real Texas ranch, all combined with that authentic hospitality that Texas is so famous for when you stay at the Hyatt Regency Hill Country Resort and Spa. This magnificent destination provides 500 elegant guestrooms, an exciting waterpark, impressive golf, and a relaxing spa. There's so much waiting for you here, you won't know where to start! 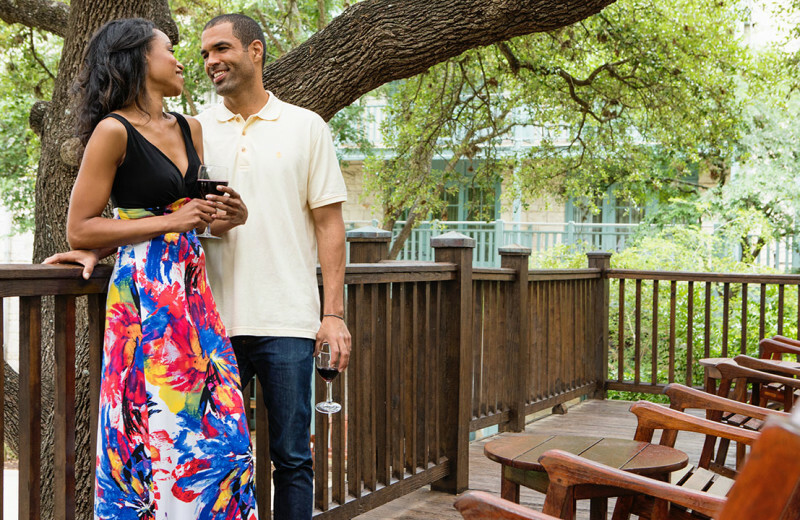 The Hyatt Regency Hill Country Resort and Spa is the perfect place to escape for your honeymoon! 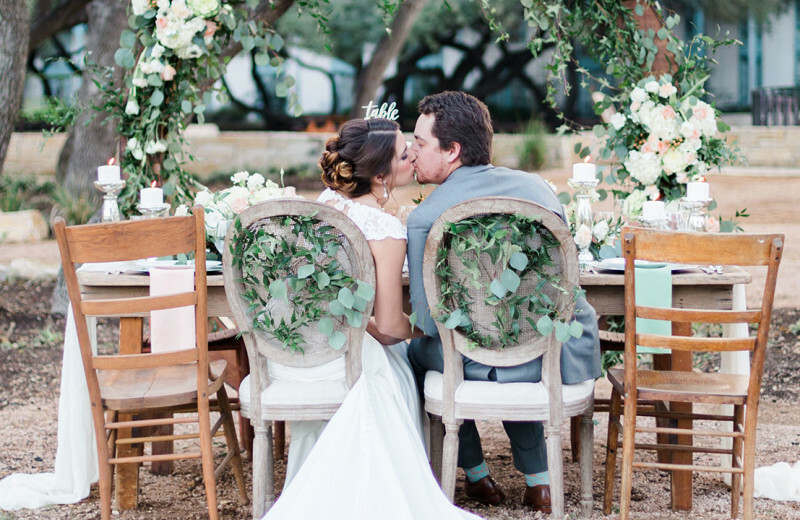 Unwind after the excitement of your wedding day with a glass of wine out on the porch, or bask in the views as you lounge in a hammock. 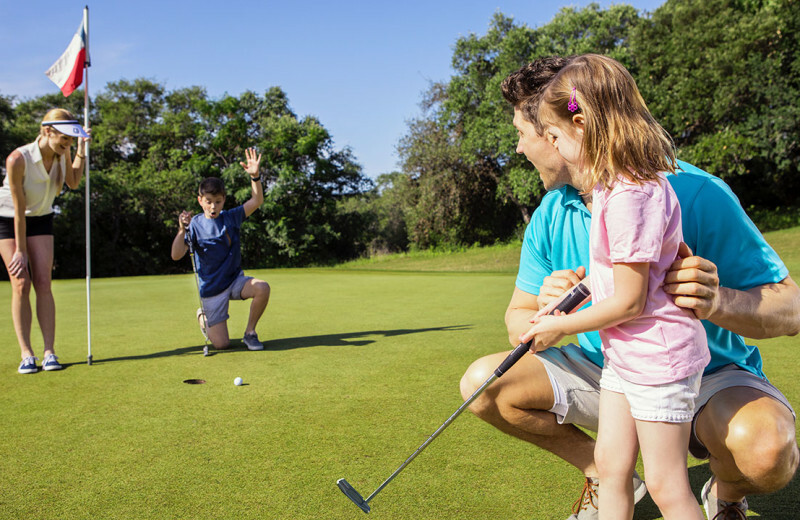 For a little more entertainment, stop by the golf course and test your skills, or make a splash at the pool. 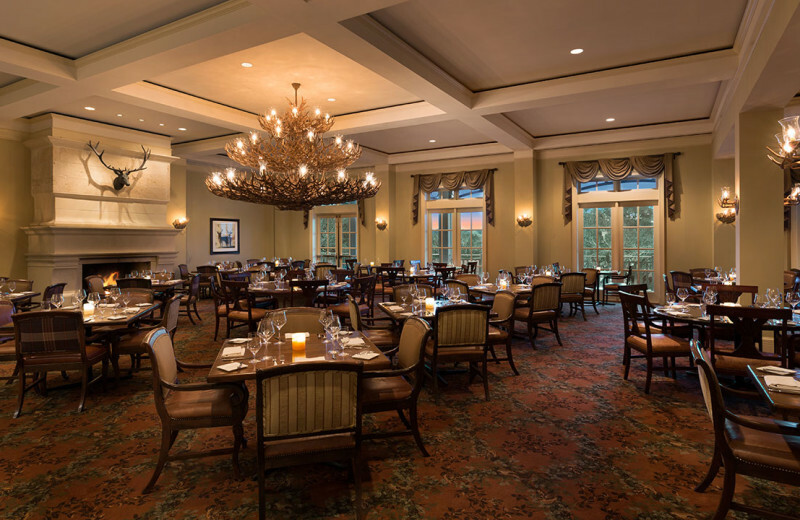 In the evening, treat yourselves to dinner in Antlers Lodge, or to a soothing couples' massage at the spa! 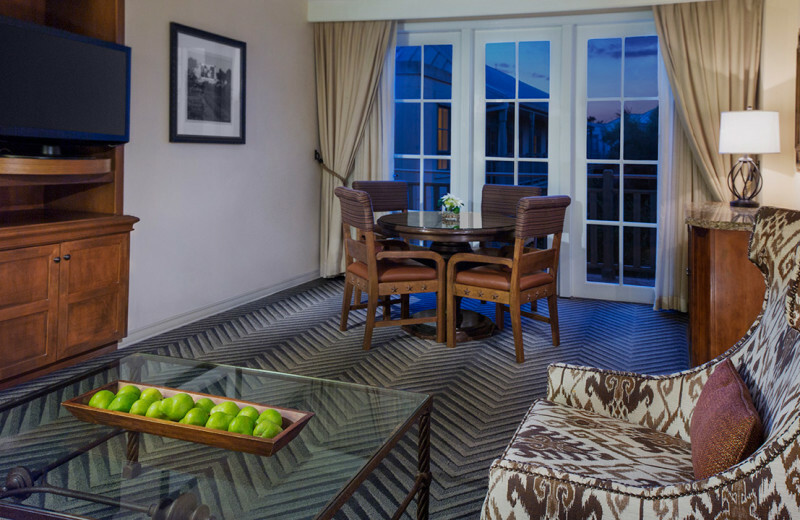 If you're looking for a little extra privacy on your Texas vacation, stay at the Hyatt Regency Hill Country Resort and Spa's guest cottage! This charming cottage offers 2,392 square-feet of space, one king bed and two double beds, comfortable living spaces, a full kitchen, and much more. 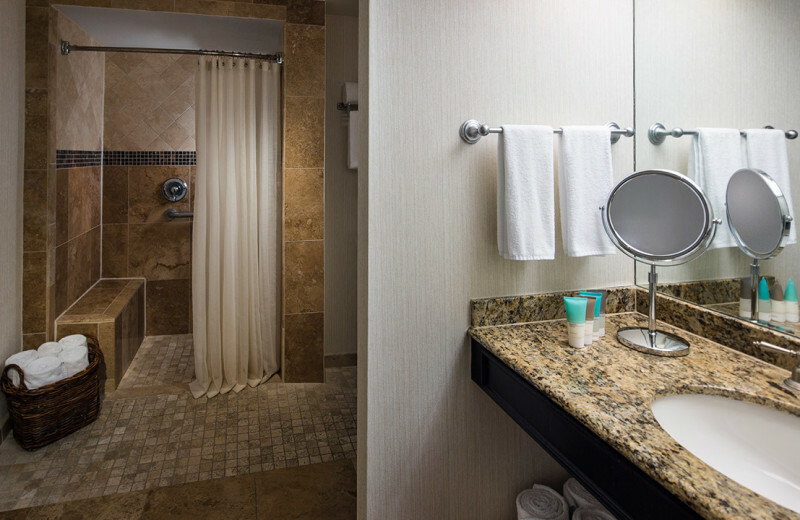 It's everything you need for a memorable getaway! 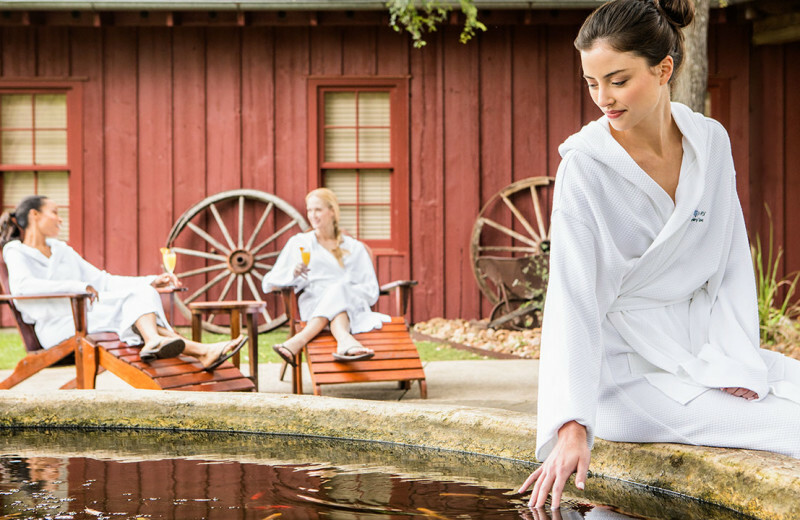 Set amidst 300 acres of wildflowers and historic ranch land, Windflower Spa sits in a "barn” that maintains its rough-hewn exterior, but inside, a luxury experience awaits. 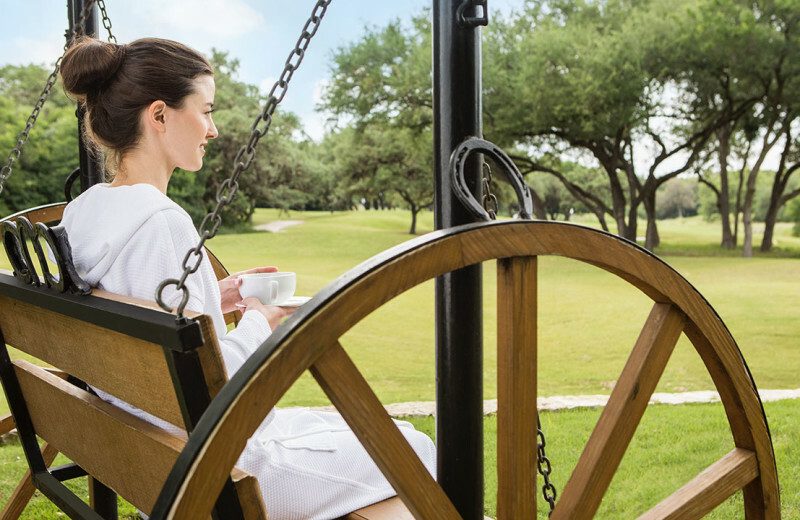 Indulge in a relaxing massage in one of their comfortable treatment rooms, rejuvenate in the serene spa pool, eucalyptus steam room, and sauna, then pull up a rocking chair and take in the gorgeous Texas Hill Country scenery from the spa’s back porch. 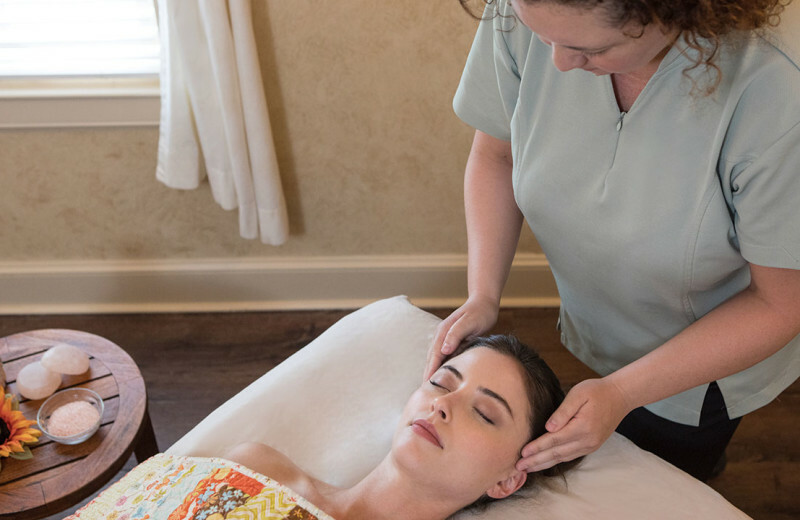 This is the ideal way to unwind and rejuvenate! 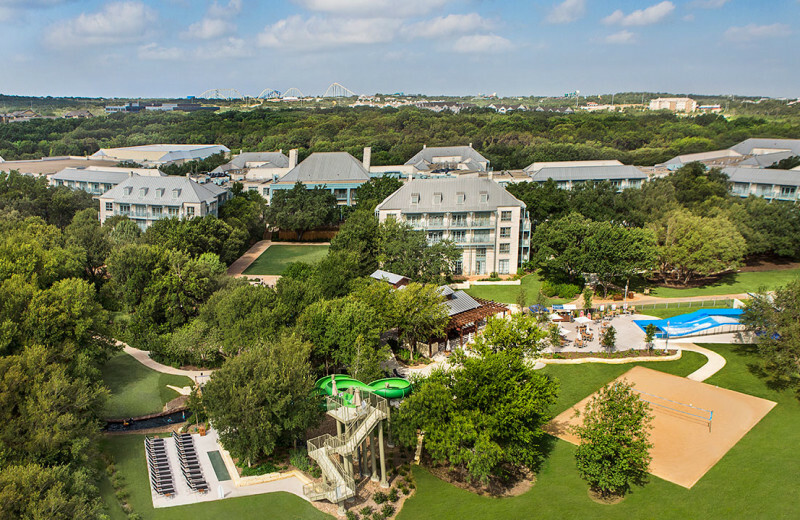 Splash, swim, and float away in the incredible five-acre water park at Hyatt Regency Hill Country Resort and Spa! 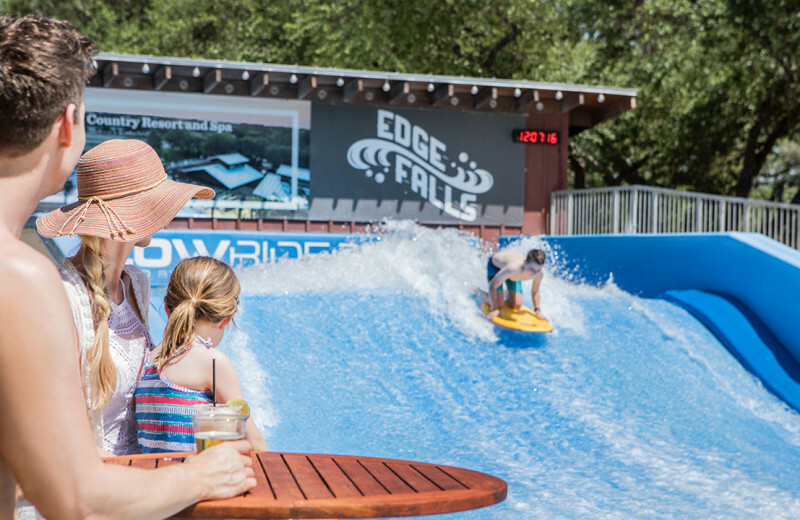 Featuring multiple pools for adults, kids, and beginner swimmers, a 950-foot country-style lazy river and beach, FlowRider wave machine, surfing simulator, and 22-foot tower water slide, there's no shortage of fun at this exciting destination! 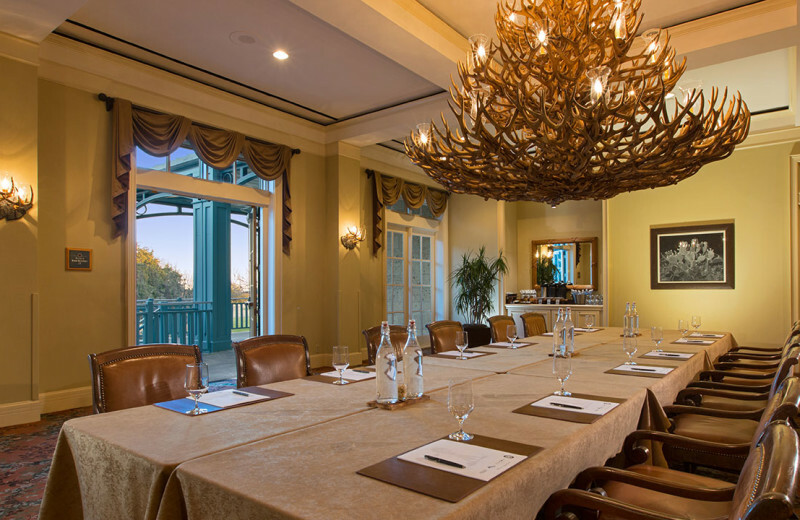 Plan your next group event at Hyatt Regency Hill Country Resort and Spa. 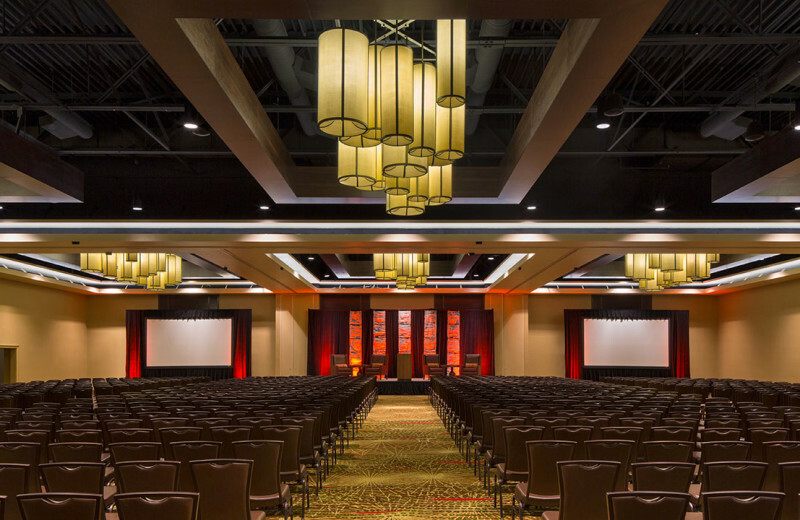 Host your next meeting or event at Hyatt Regency Hill Country Resort and experience over 100,000 square feet of indoor and unique outdoor space. 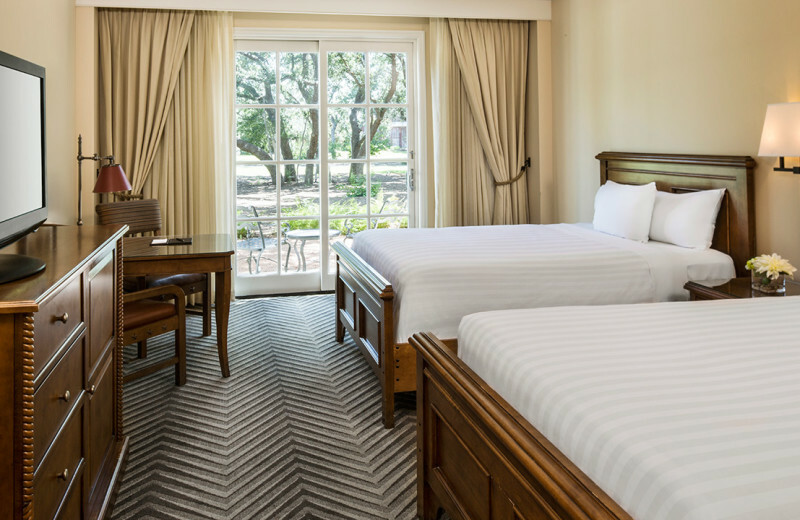 You will fall in love with our 500 comfortably luxurious guestrooms, multiple dining options, and endless activities and amenities for attendees to enjoy outside of the meeting room, such as our spa, on-site golf course, water park, Texas-style saloon and so much more. 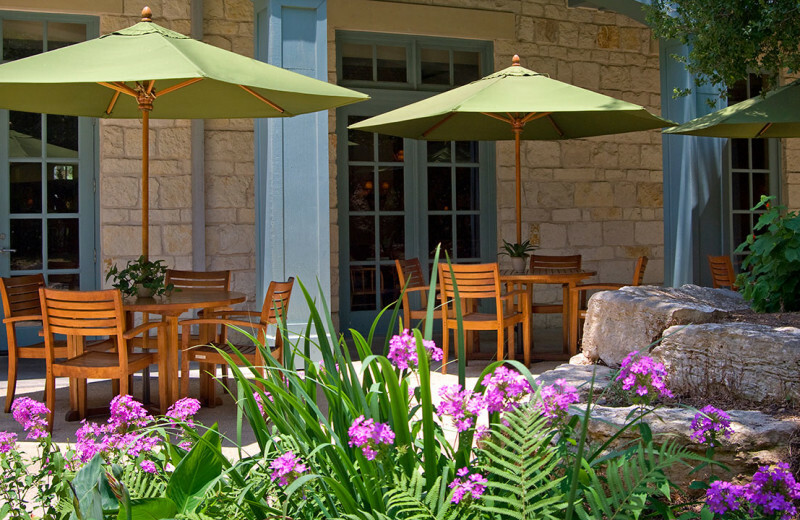 All just 20 minutes from downtown San Antonio and the San Antonio International Airport! 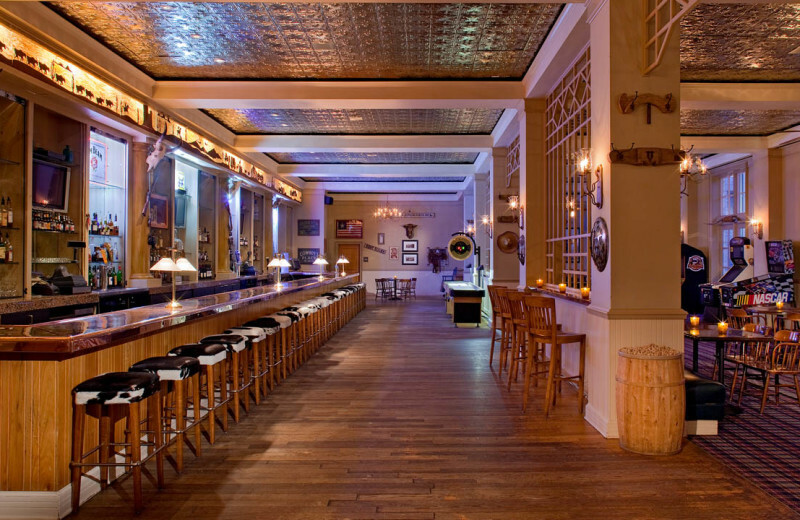 Call or e-mail us today to start planning your next meeting or event. For more information please call +1 (210) 647 - 1234 or Send Inquiry. 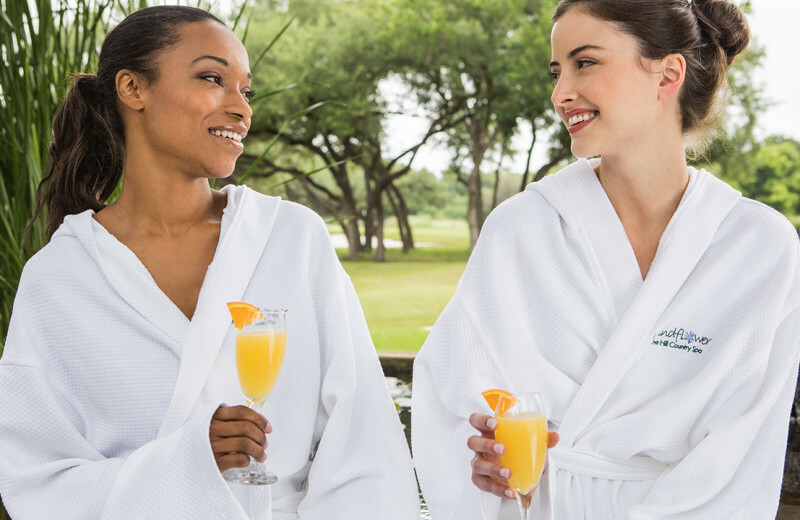 For a limited time, save up to 20% with Member Rate Advance Purchase: Book by February 28, 2019, for stays through March 31, 2019 at participating hotels. Reservation must be made at least 7 days prior to your stay date. Prepayment is required and nonrefundable. Not a World of Hyatt member yet? No problem! Simply sign up when booking online. Member Discount is valid for World of Hyatt members for reservations at participating hotels in the United States, Canada, Caribbean, Australia, South Korea, Japan, Malaysia, Singapore, Thailand and Hong Kong. To qualify for Member Discount, guests must make their reservation via Hyatt.com or contact their nearest Global Contact Center and provide their World of Hyatt membership number at time of booking request Member Discount. To join World of Hyatt, please visit world.hyatt.com or complete enrollment at time of reservation. 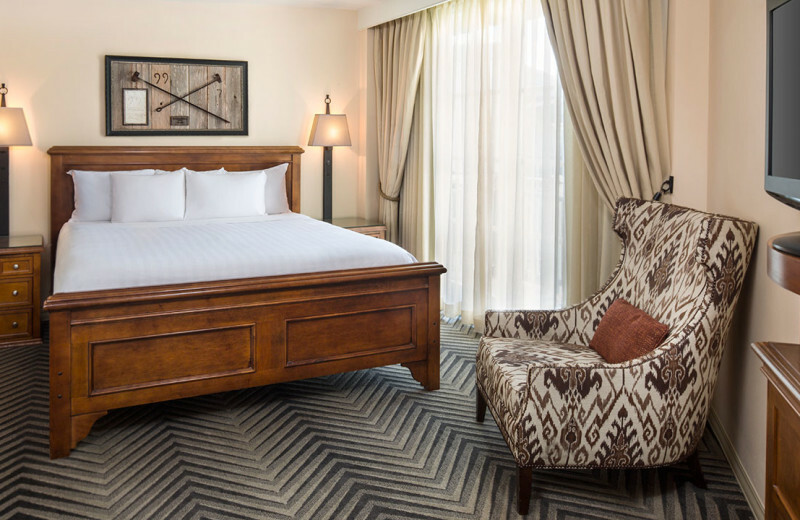 Member Discount is up to 10% off the Standard Rate, is non-transferrable and is valid for up to two guest rooms, per member, per stay. Offer is not valid with groups/conventions and may not be combined with any other promotional offer(s). 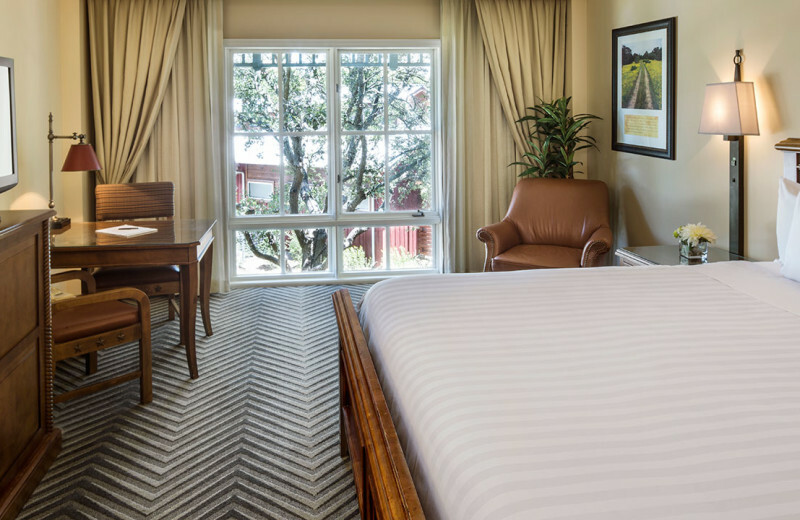 Rate is per room, per night based on single or double occupancy, unless otherwise stated, and does not include tax, incidental charges or any other hotel specific charges. Extra guests will be subject to additional hotel charges. Rate is subject to individual hotel cancellation and no-show policy as provided at time of reservation. Limited number of rooms allocated to this promotion. Promotional blackout periods may apply due to seasonal periods, special events, or extreme demand and normal arrival/departure restrictions apply. Hyatt reserves the right to alter or withdraw this program at any time without notice. 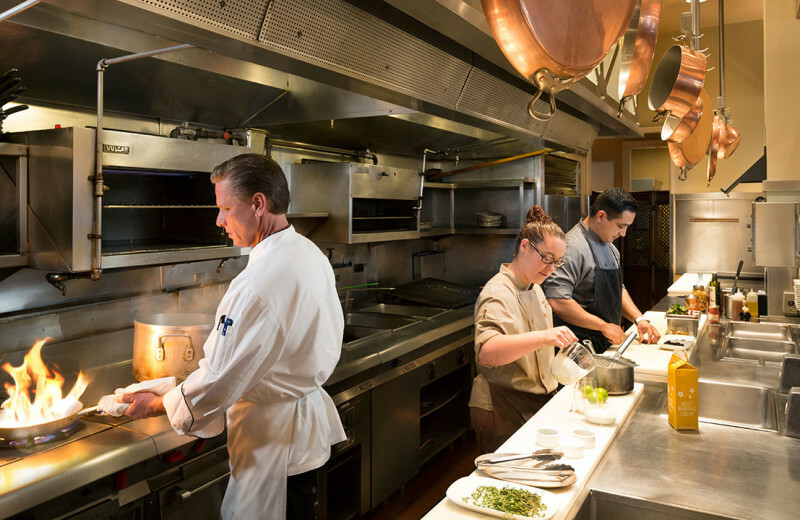 Hyatt Hotels & Resorts™ encompasses hotels managed, franchised or leased by subsidiaries and affiliates of Hyatt Hotels Corporation. The trademarks Hyatt™, Hyatt Hotels & Resorts™, Park Hyatt™, Andaz™, Grand Hyatt™, Hyatt Centric™, Hyatt Regency™, Hyatt Place™, Hyatt House™, World of Hyatt™, and related marks are trademarks of Hyatt Corporation. ©2017 Hyatt Corporation. All rights reserved. 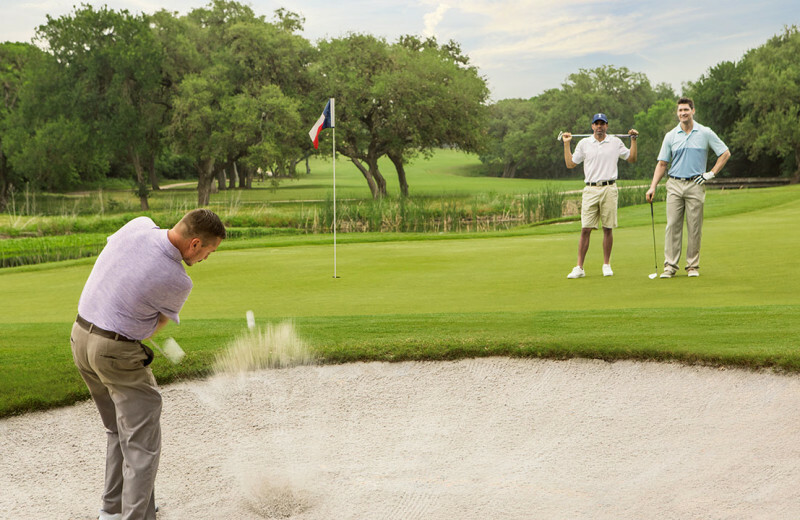 This property is ranked number 1 on Top 10 Texas Golf Resorts. Read about it here.